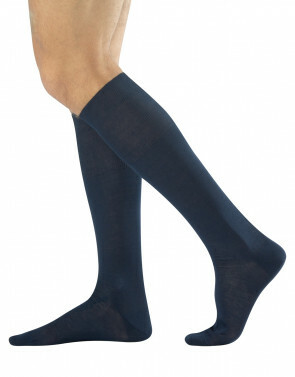 Men knee-high socks made of warm cotton and strong high-quality materials. The fabric keeps the feet warm during the coldest days, while the classic style of the plain socks fits an elegant or business suit. The perfect choice when you want to be elegant and comfortable at the same time.